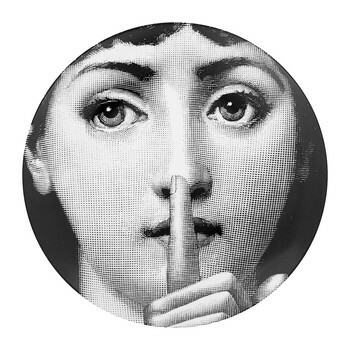 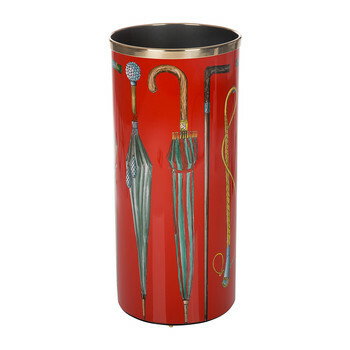 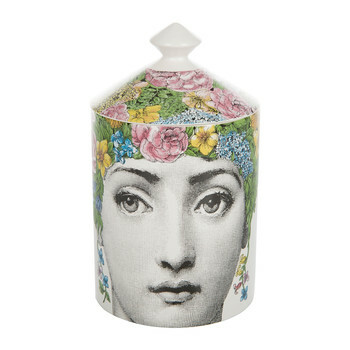 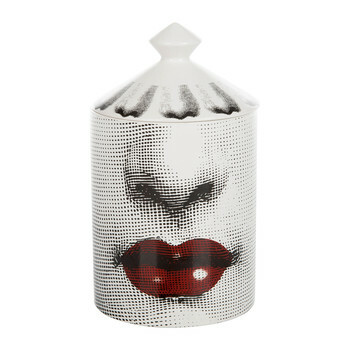 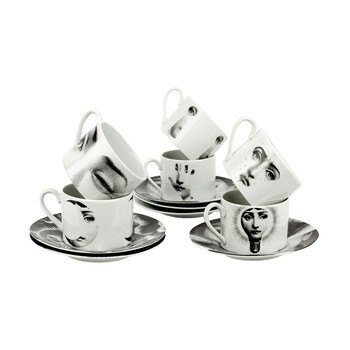 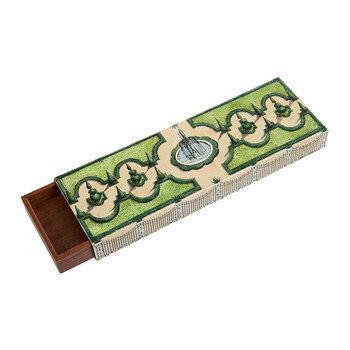 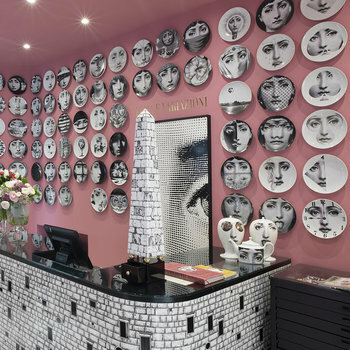 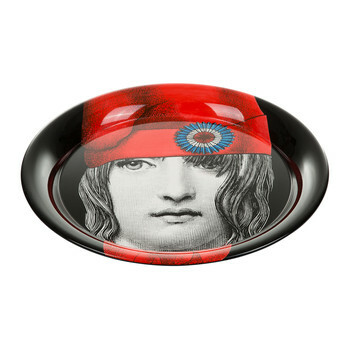 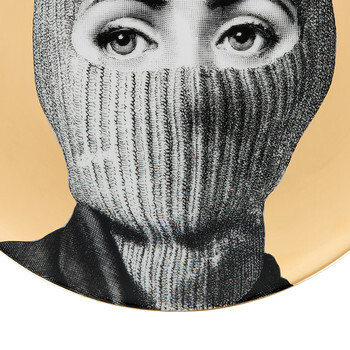 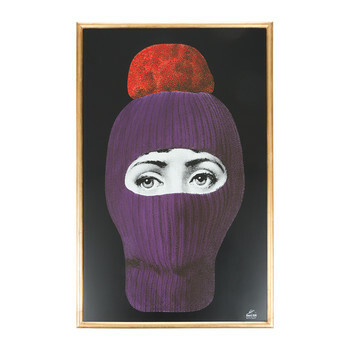 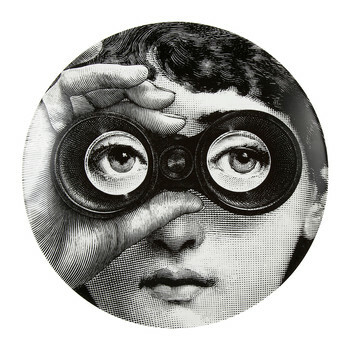 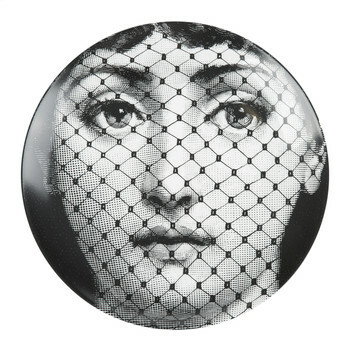 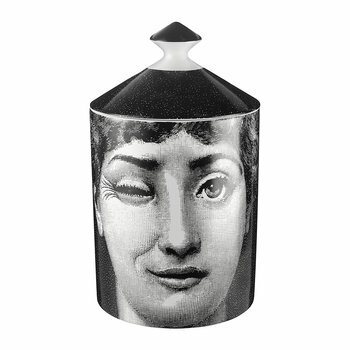 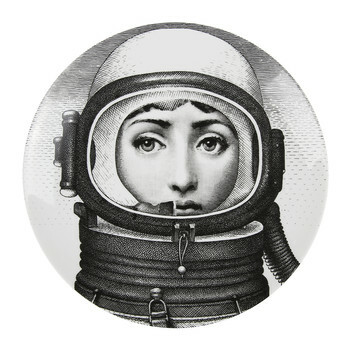 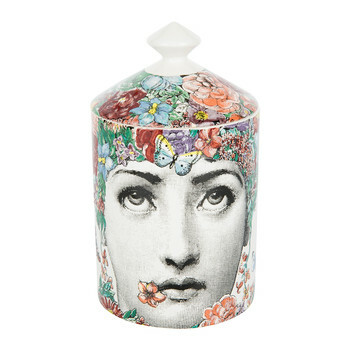 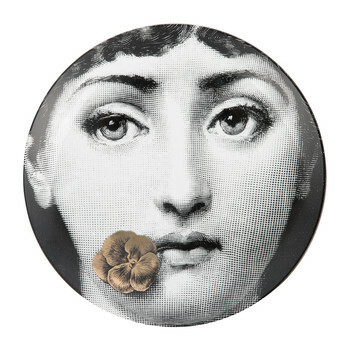 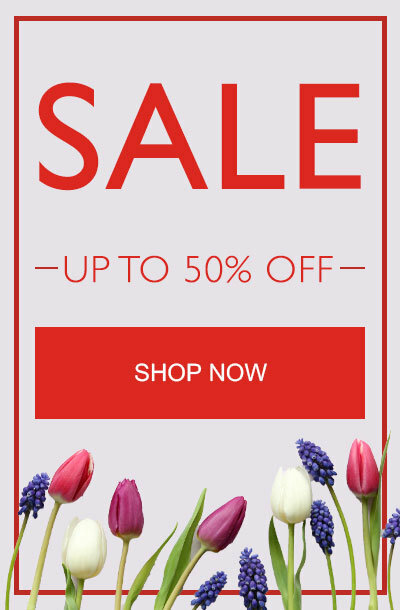 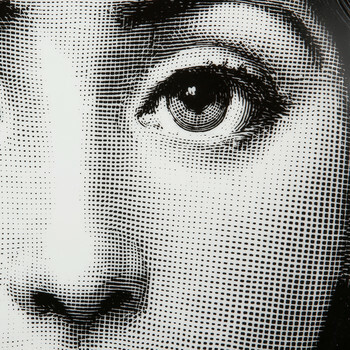 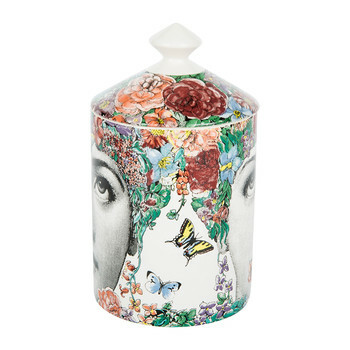 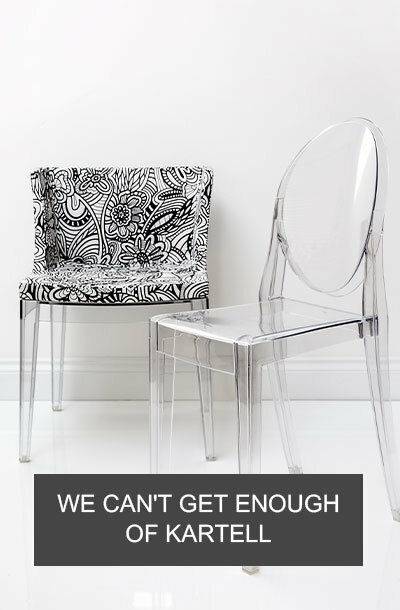 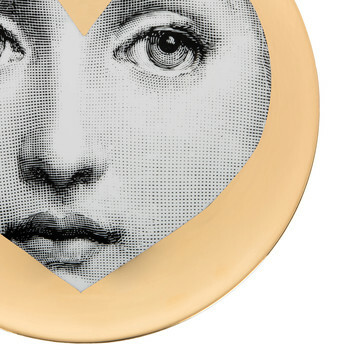 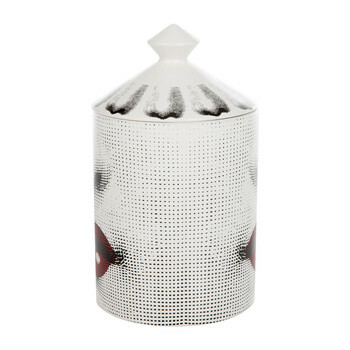 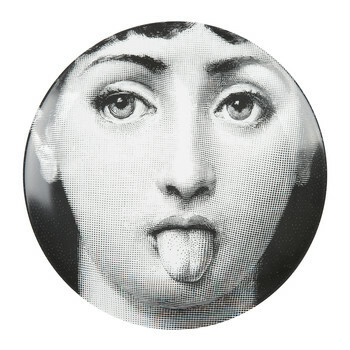 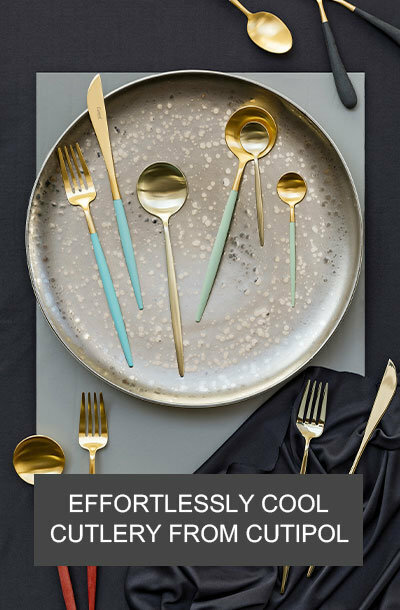 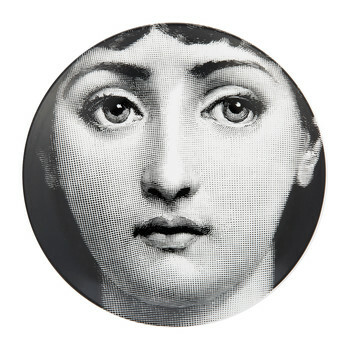 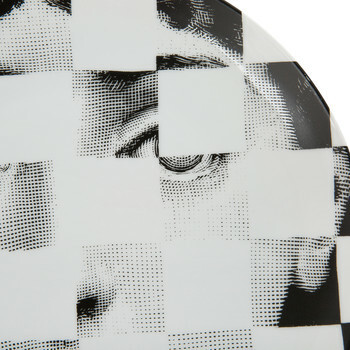 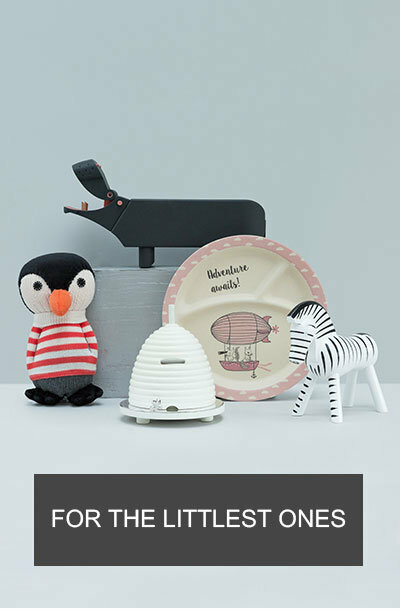 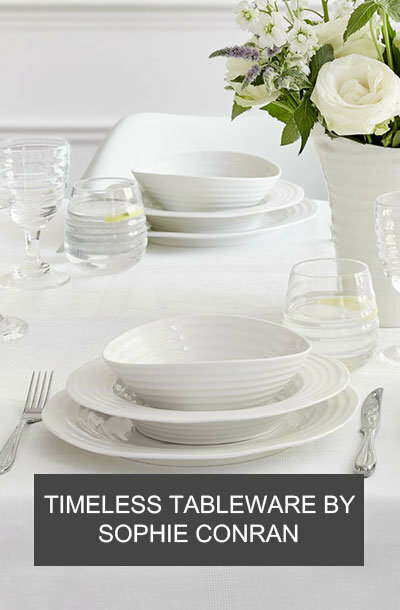 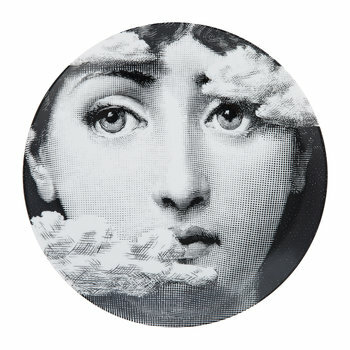 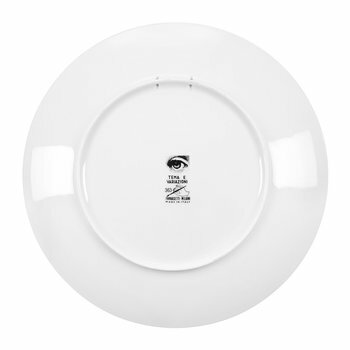 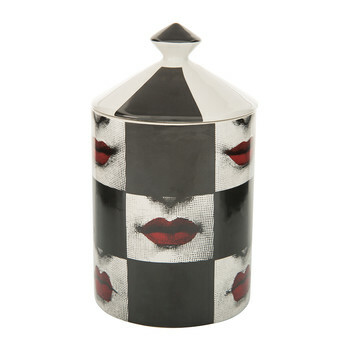 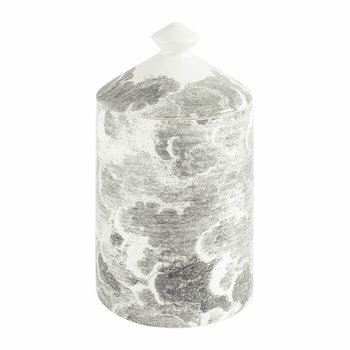 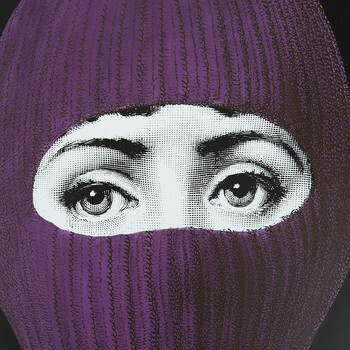 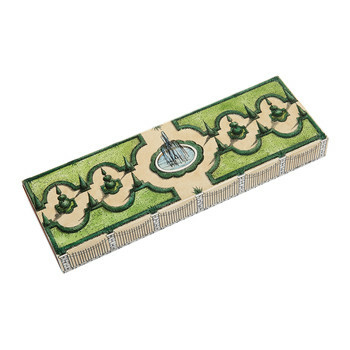 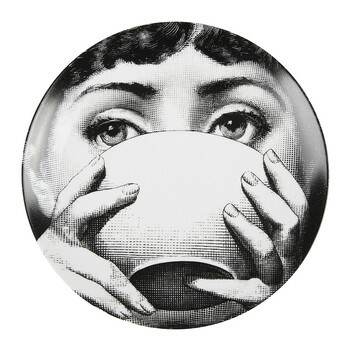 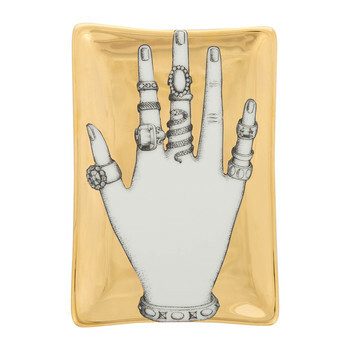 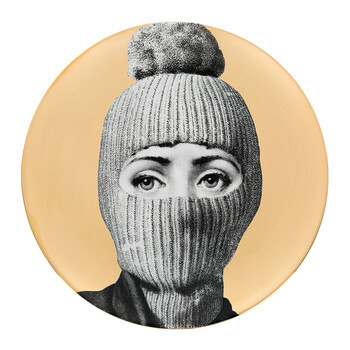 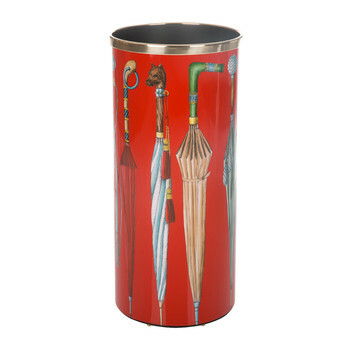 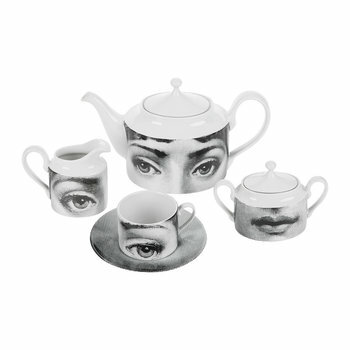 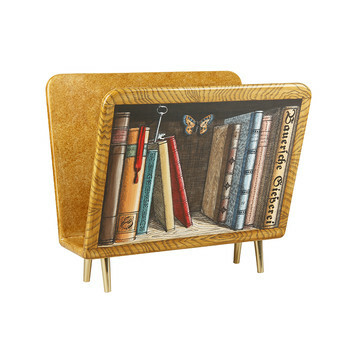 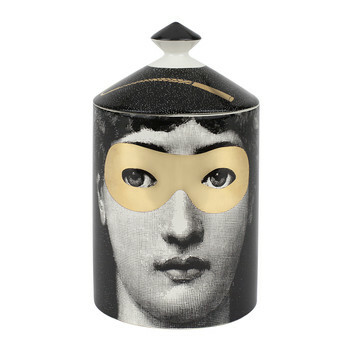 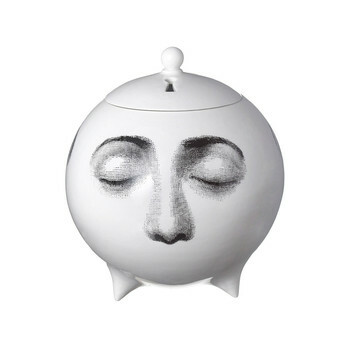 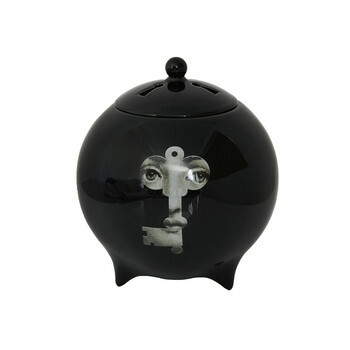 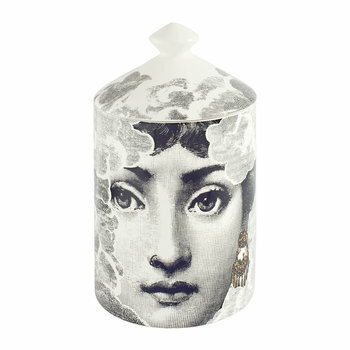 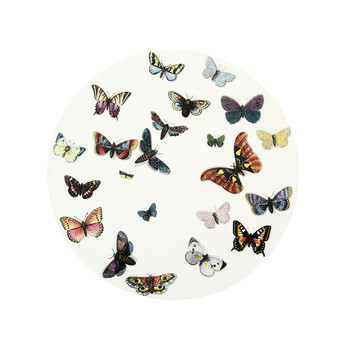 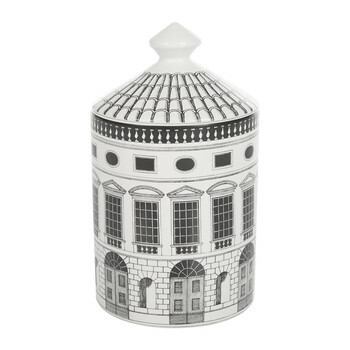 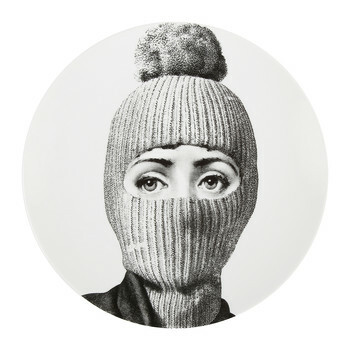 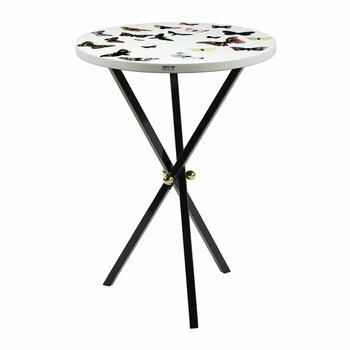 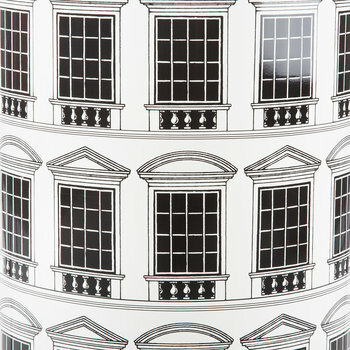 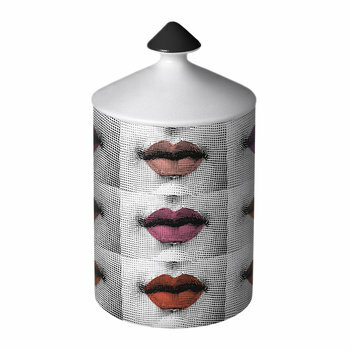 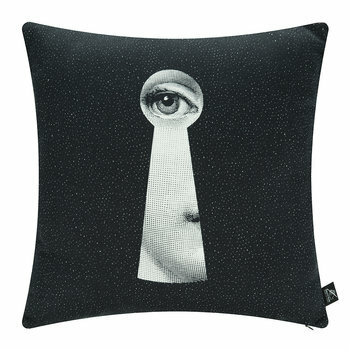 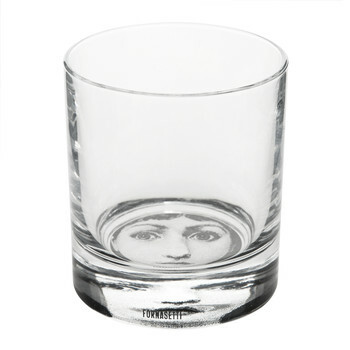 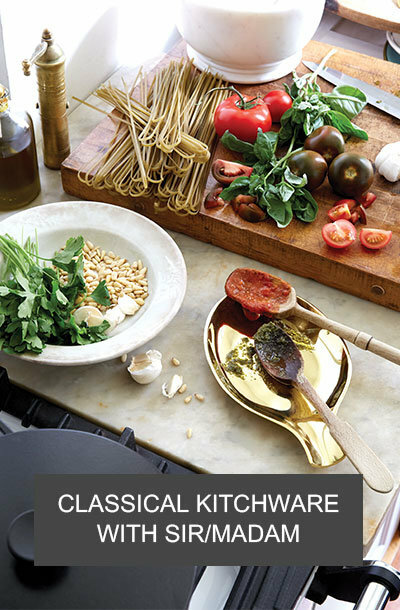 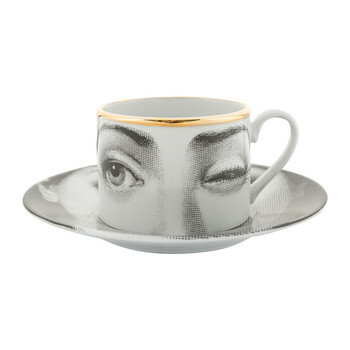 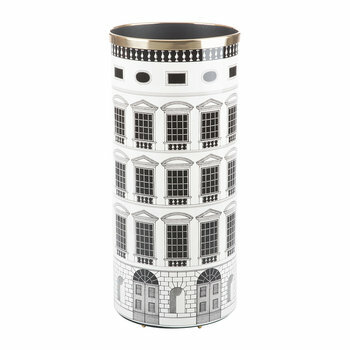 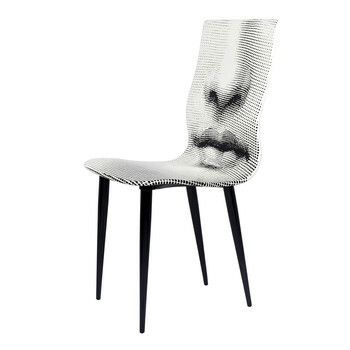 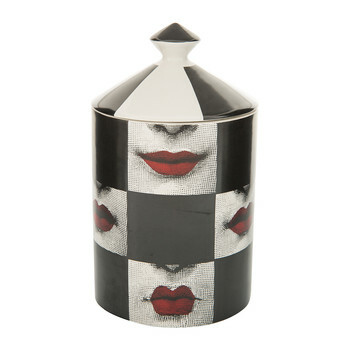 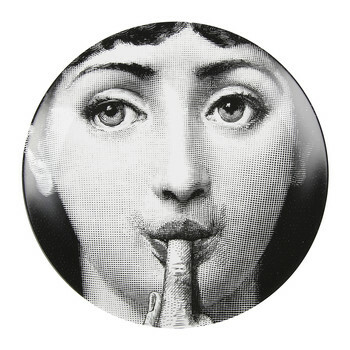 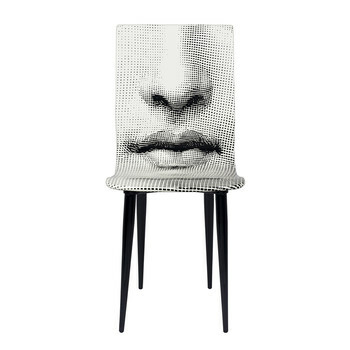 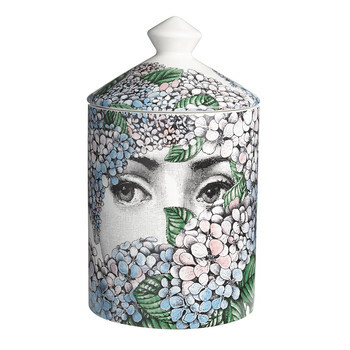 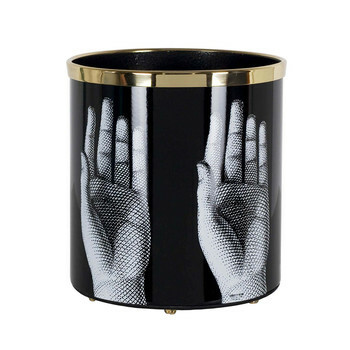 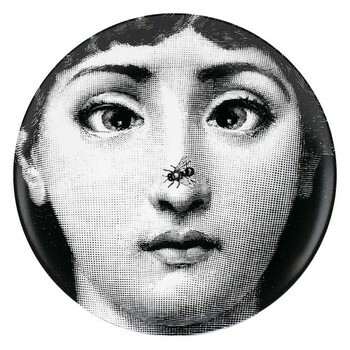 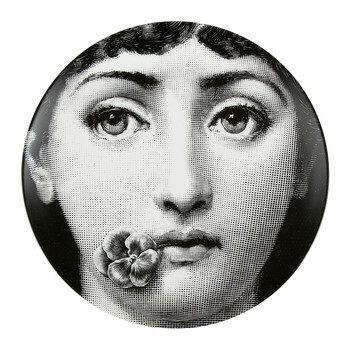 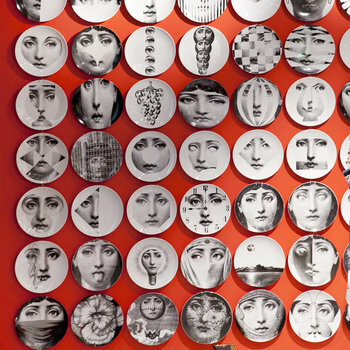 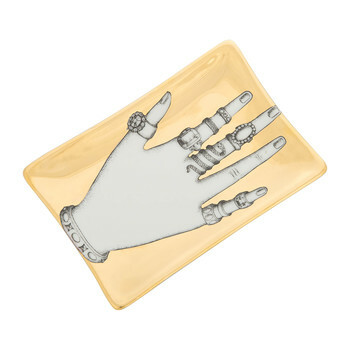 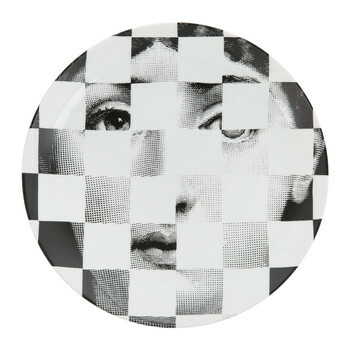 One of the most renowned names in design across the world today, Fornasetti’s innovative world of luxurious and creative designs are instantly recognisable. 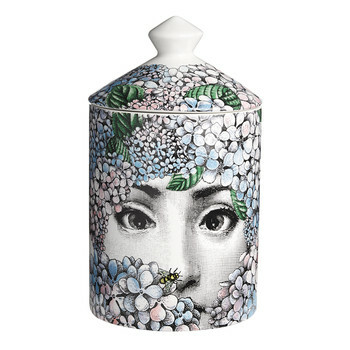 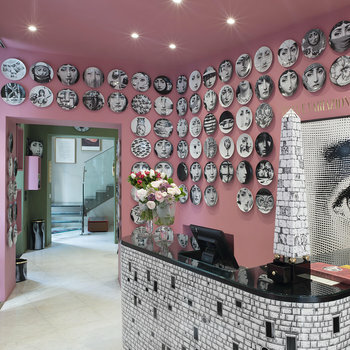 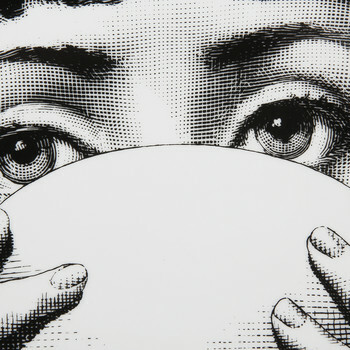 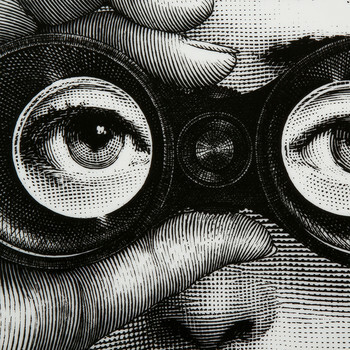 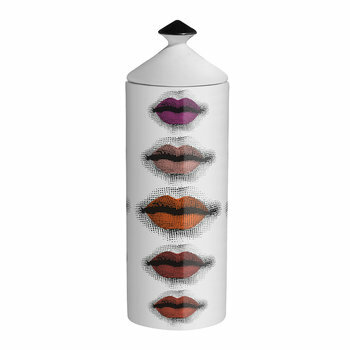 A Milanese painter, sculptor, interior decorator and engraver, Piero Fornasetti the founder and namesake of this definitive brand was an unprecedented visionary whose work completely transformed the 20th century decorative art scene. 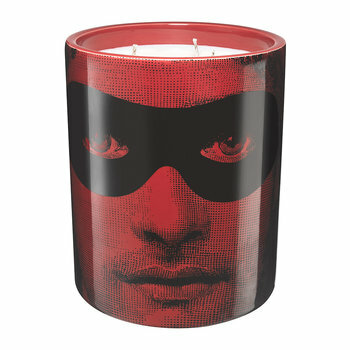 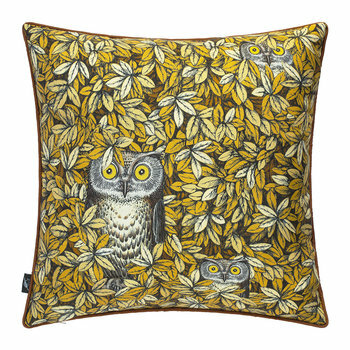 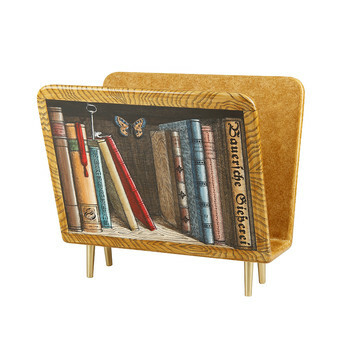 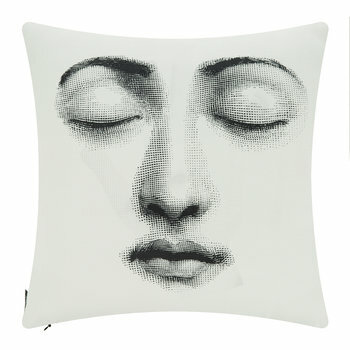 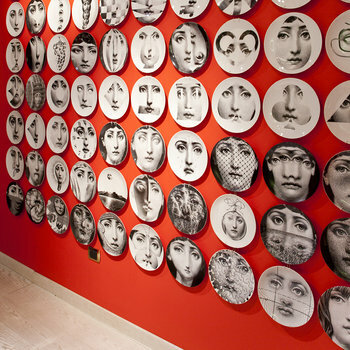 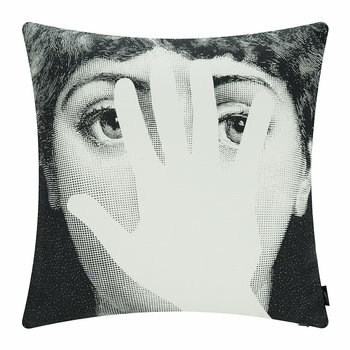 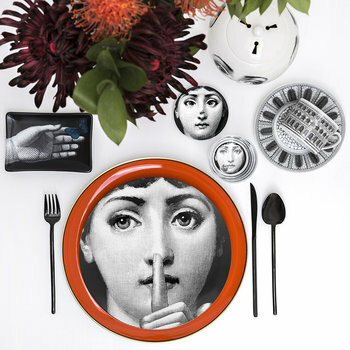 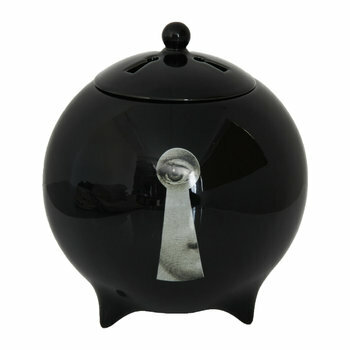 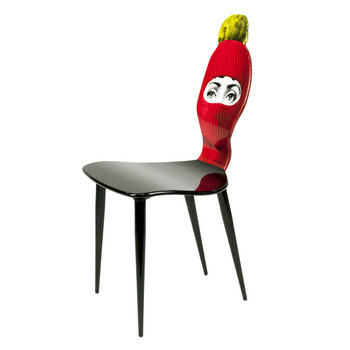 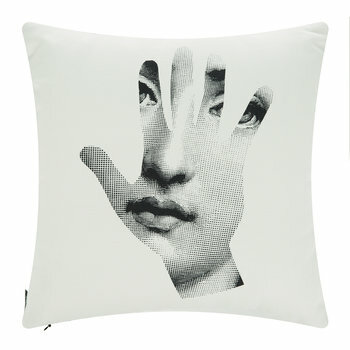 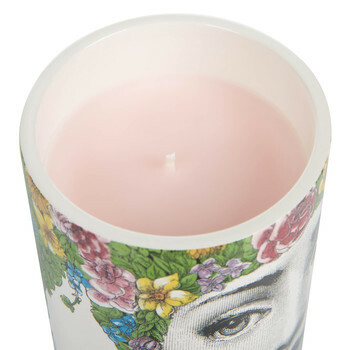 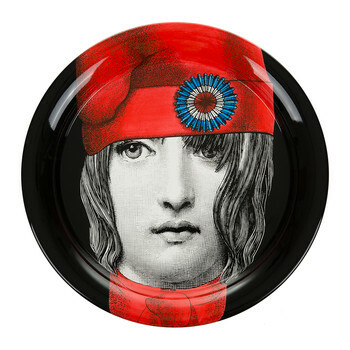 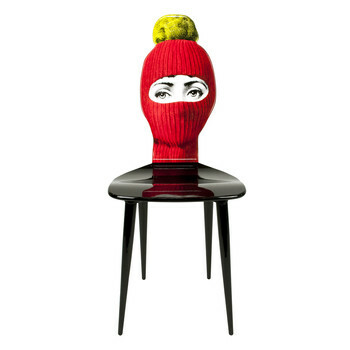 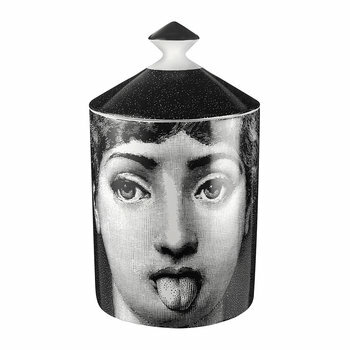 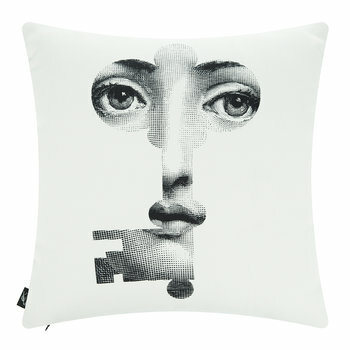 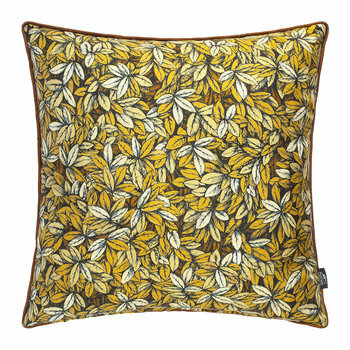 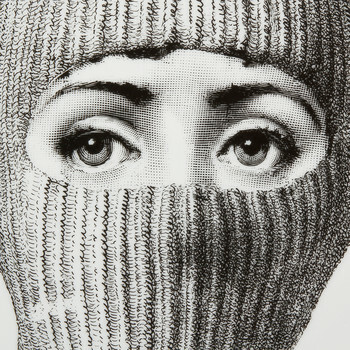 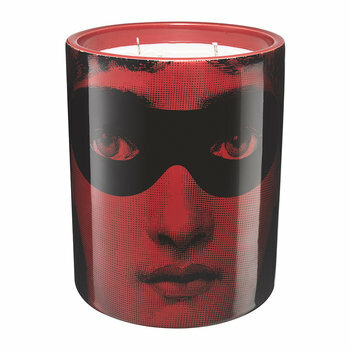 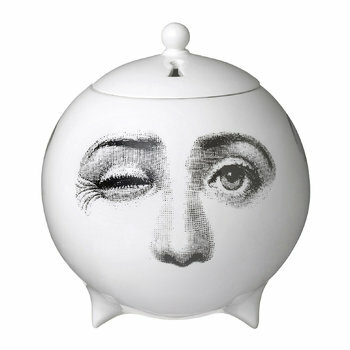 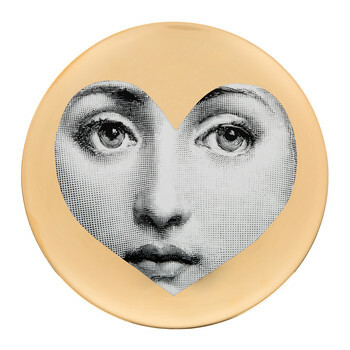 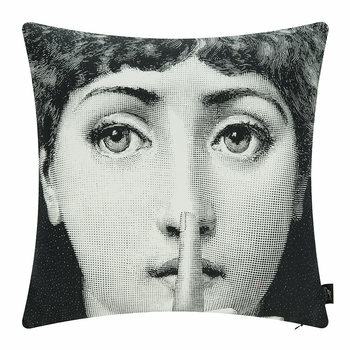 Widely revered for his masterful application of two-dimensional art to three-dimensional form, Fornasetti adapted his graphic illustrations into striking pieces of furniture, cushions, fashion, plates and candles, always retaining a sense of humour and poetry in the way he used his artwork on objects and spaces. 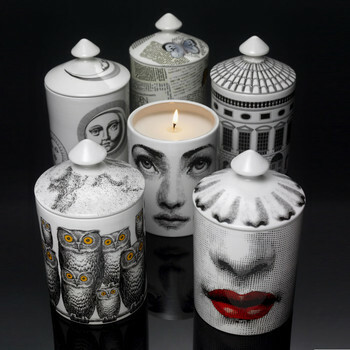 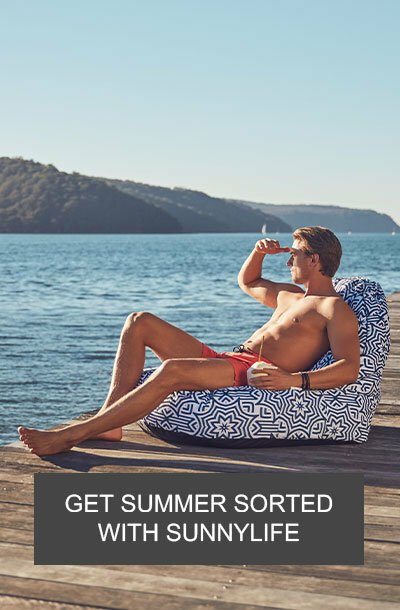 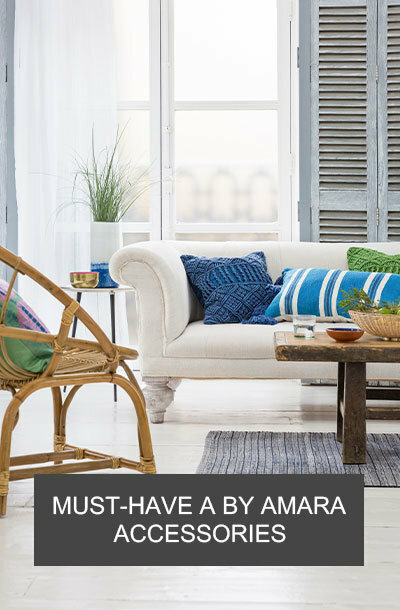 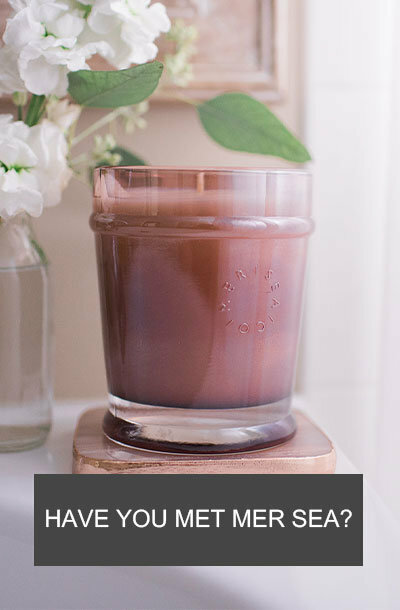 Carried on today by his son Barnaba, who like his father, has successfully combined true artistic vision with a traditional and deep rooted artisan approach. 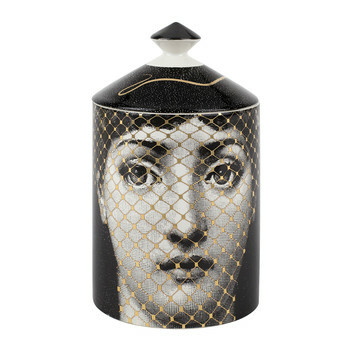 Each item to leave the Fornasetti atelier has been painstakingly handcrafted by skilled craftsmen and maestros, with no two items ever the same. 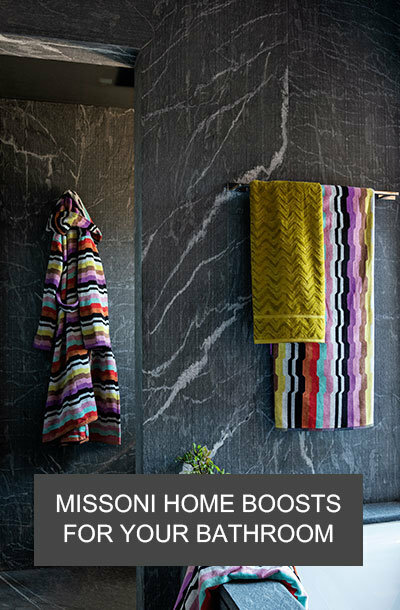 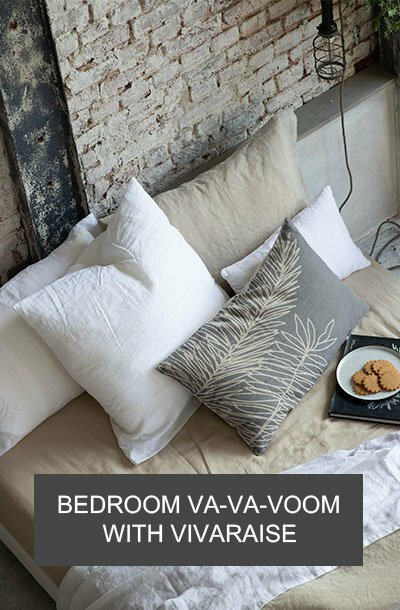 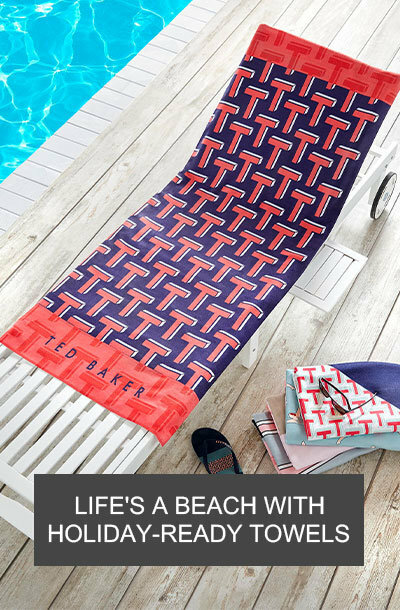 This stunning approach spreads across the vast collection of products; each creating an individuality in any interior they are placed in.